A cool-weather loving green plant, spinach is fast growing and ideal for planting in either spring or autumn. Whether prepared and cooked or used raw in salads, Spinach can be versatile and delicious however you use it. 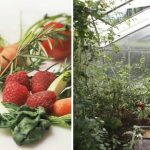 As it is packed full of iron, calcium, antioxidants and essential vitamins A, B and C, this is a crop you definitely want to plant up and reap the rewards of this season. Though spinach prefers a mild climate and will not do well in extremely hot temperatures, it does like full sun. Spinach will produce in partial shade, though the yield may not be as impressive, nor the plants as productive. Spinach likes a moderately moist habitat, but will not do well in soil that floods regularly or does not drain well. If you cannot find an adequate plot in your garden you can use a raised vegetable bed or plant your spinach in a container. Spring: Plant your spinach four to six weeks before the last spring frost. 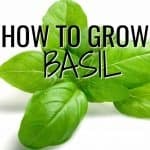 This early crop can “bolt” (grow leggy and bloom), so harvest before you reach 14 hours of sunlight a day for best results. Autumn harvest: Plant six to eight weeks before the first autumn frost for a more reliable crop. 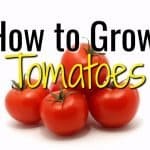 Sow seeds 1cm deep and 5cm apart. Make sure the rows are spaced at least 20cm apart if planting in rows. Doing this allows the seeds to mature without having to compete for space. Make sure to buy fresh seeds for planting each year, as they do not stay viable for long. Cover the soil of the planting area with a few inches of hay, straw, leaf, or grass mulch to prevent weeds from sprouting. Pulling unwanted weeds may harm the fragile spinach roots, so mulch is a good alternative for weed control! Water the planting area thoroughly. Fertilise only when necessary. If the Spinach is growing slowly, you might want to add a more nitrogen-based fertiliser as spinach is suited to soil rich in organic matter. 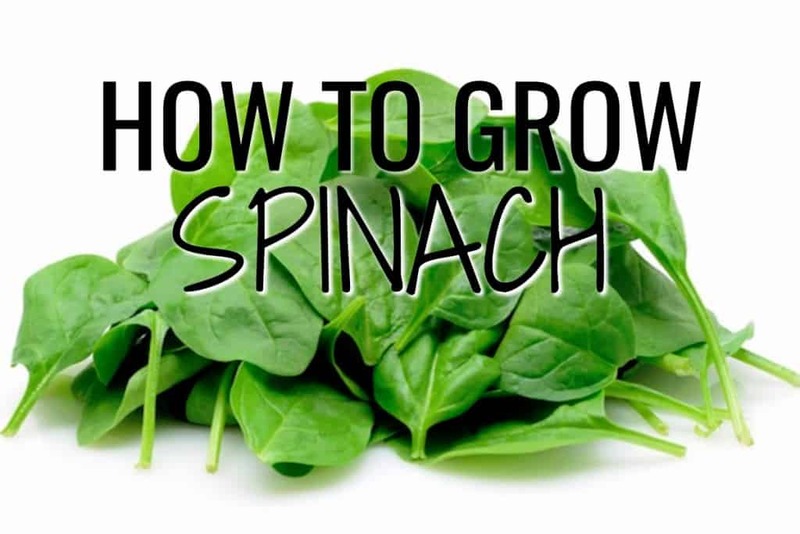 You can harvest Spinach as soon as the leaves grow big enough to eat. 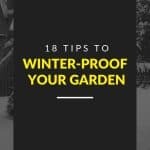 It generally takes about six to eight weeks from planting to harvest and the best time to do this is between late May and the end of October. In Spring, make sure to harvest before leaves begin to bolt, so the leaves aren’t bitter. Removing the outer leaves is preferred to uprooting the entire plant, as doing so enables the inner leaves to keep growing, ultimately producing more spinach than if the plant is entirely uprooted.